17-year-old Kesia Leatherbarrow took her life a day after spending 48 hours in custody in a Greater Manchester police station. Kesia, described as intelligent and an extremely talented musician, had been arrested on 30 November 2013 after she broke a window trying to enter a residential care home for people with disabilities. On arrest she was found to be in possession of a small quantity of cannabis. 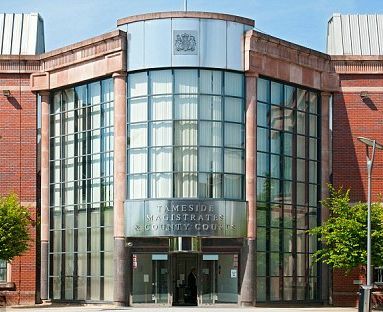 After spending the weekend in custody, Kesia was taken from the police station to attend a hearing at Tameside Magistrates’ Court (left) on the morning of December 2, where she was bailed to re-appear at youth court the following day, without being offered any immediate support. Later, she was found hanging in a friend’s garden. Some time before her arrest, Kesia had spent five weeks in a hospital psychiatric ward for adolescents because her mental health had deteriorated and her self-harming behaviour had become a concern. It later emerged that Kesia had been kept in police cells despite becoming very distressed, banging her head against the wall and making threats to kill herself once she was released. Yesterday’s inquest heard evidence that there was a widespread misunderstanding about safeguarding obligations and the need for all agencies that come into contact with vulnerable children to safeguard them against the risk of harm. 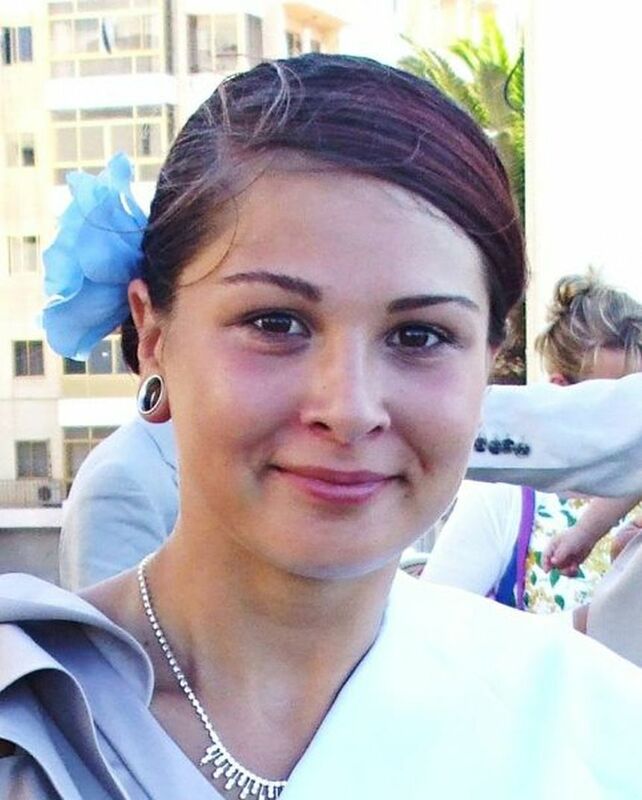 During Kesia’s time in custody, the police never completed a full risk assessment of her. She never received a mental health assessment and she was never seen by a doctor. The police did not contact her mother, health professionals or social services. She was seen only by two nurses from the Medacs Healthcare agency, neither of whom had mental health qualifications. Crucially, despite Kesia saying that she was taking the SSRI antidepressant Sertraline, no efforts were made by police or nurses to find out from the family whether they could provide the medication or to prescribe the medication while she was in custody. Sertraline is not approved by NICE for use with children with depression, because of the risk of suicidal ideation. However, a bizarre exception is made in the case of a child who has been diagnosed with OCD. NICE Guidelines CG31 indicate that Sertraline may be prescribed, but only if “there has not been an adequate response within 12 weeks to a full trial of CBT (including ERP) involving the family or carers.” [CBT: Cognitive Behaviour Therapy; ERP: Exposure & Response Prevention]. I have found no mention of Kesia’s having been diagnosed with OCD in any of the reports that I have found. 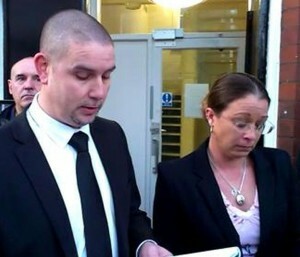 Recording a narrative verdict, Stockport coroner Joanne Kearsley (right) said that she was not satisfied that Kesia had intended to take her own life. 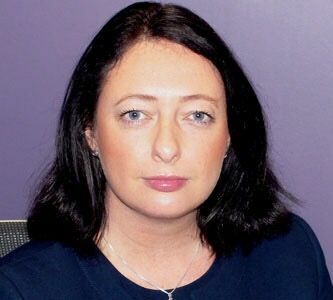 She pointed out that there had been missed opportunities for agencies to obtain and collate information, to carry out adequate assessments of the information they held and to consider appropriate levels of support. 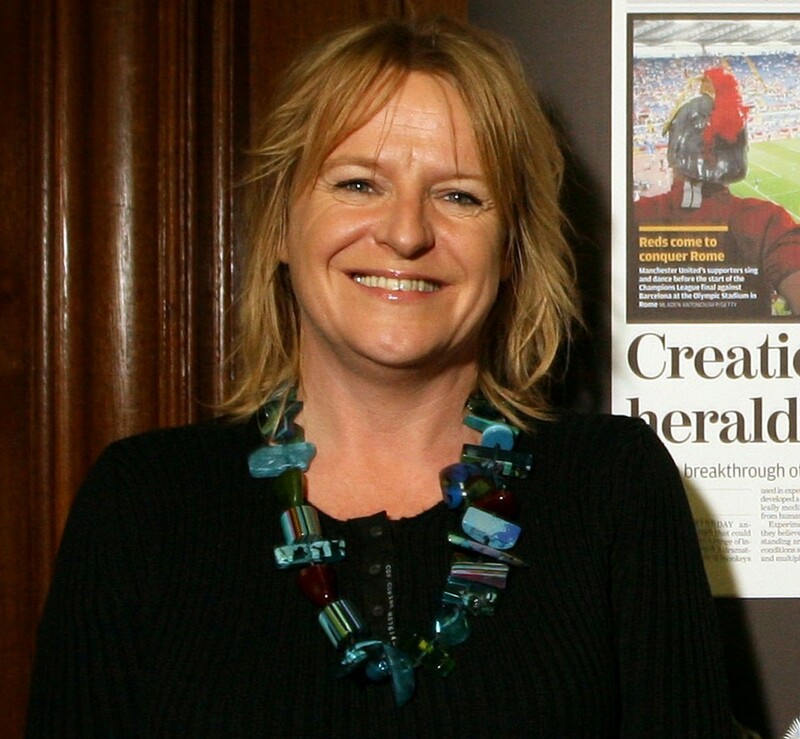 Deborah Coles (right), co-director of Inquest, the organisation which supports relatives in coroners’ courts, said: “This is a deeply shocking story of a vulnerable child failed by all the agencies that should have been there to protect her. Kesia did not slip through the net. Her risk factors should have been obvious to anyone who got into contact with her and yet neither an individual nor an agency made it their job to make sure that she was safe. What still remains to be investigated, however, is the role played by Kesia’s medication. Sertraline is linked inextricably with suicidal ideation, particularly in the case of children, which is why it is not approved for children with depression. The fact that the dosage was not maintained throughout the period of Kesia’s custody increased the risk of suicide by a significant factor. 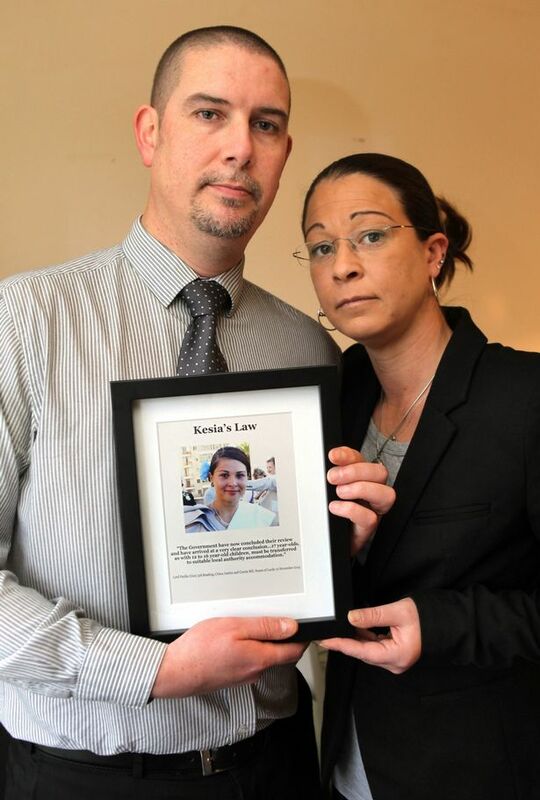 After losing their daughter, Kesia’s parents campaigned tirelessly for ‘Kesia’s Law’, which was passed by the House of Lords in November. Due to be brought in this spring, it means that arrested 17-year-olds will no longer be detained at police stations overnight; instead they will the right to be transferred to local authority accommodation with other children. They hope it will help other young people, especially those with mental health problems. Kesia’s mother Martina Brincat-Baines said: “Now this is Kesia’s legacy, this is all we have. We need to make sure what happened to Kesia never happens to anyone else and we do all we can to protect the children in this country. “There is nothing else we can do. We are horrified this law change didn’t happen earlier. If it had, Kesia would have been treated better. She would have been assessed and received the appropriate intervention. She needed a hospital, not a prison cell.